Shot 15 times. His story is simply amazing. 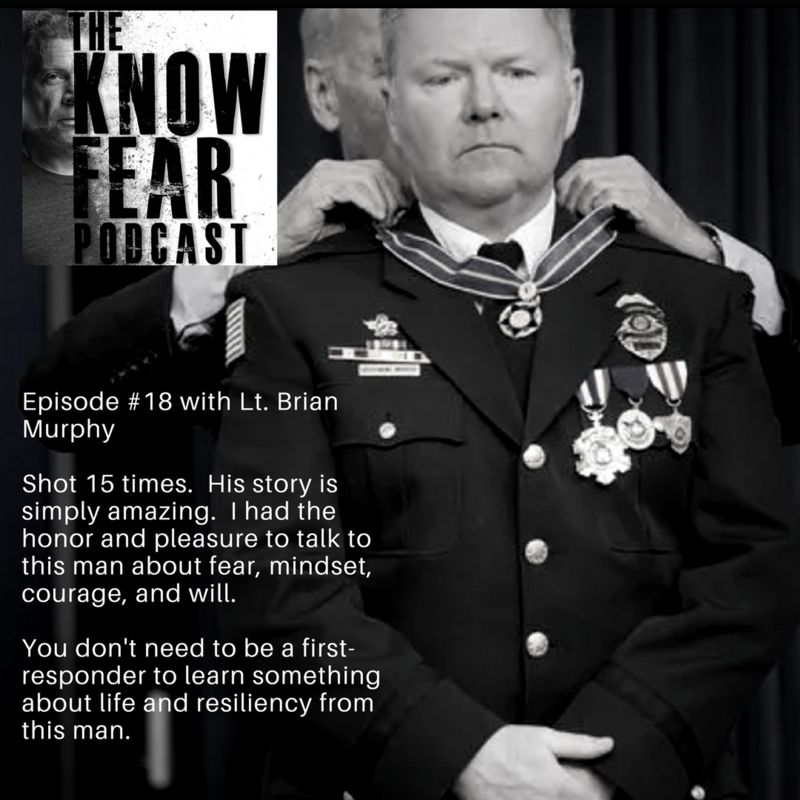 I had the honor and pleasure to talk to this man about fear, mindset, courage, and will. 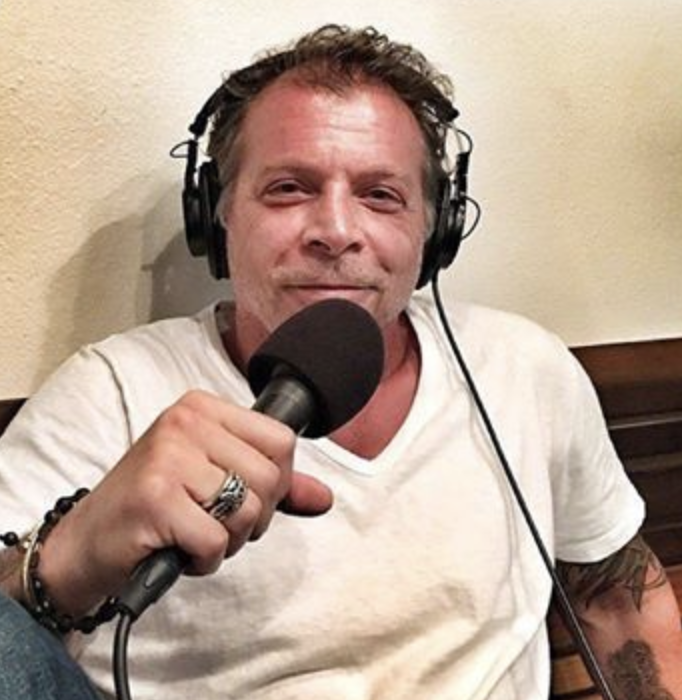 You don't need to be a first-responder to learn something about life and resiliency from this man. Here's a link to his story.